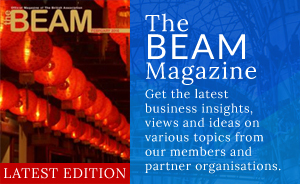 Here on our online hub, we can provide you with the latest information on the Hong Kong and New Zealand business markets, and event details on the upcoming trade fairs in Hong Kong. Visit our EVENTS section for a list of upcoming events in your region. Is your business in the Wellington region? Our newly established Wellington Chapter is now registering new members, see our MEMBERSHIP section for a range of subscription options. 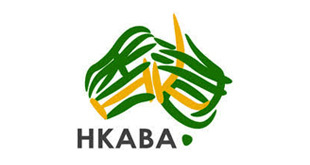 The HKNZBA proudly hosts the Hong Kong Festival (New Zealand) every year in August. Come join us and experience the arts, culture and opportunities Hong Kong has to offer. Proud winner of the “Best Initiative Award (Asia-Australasia Region)” 2010, 2011, 2012 & “Outstanding Membership Award (Asia-Australasia Region)” 2013 from the Federation of Hong Kong Business Associations Worldwide. 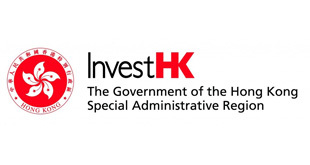 The Hong Kong Land Registry is a government department of the HKSAR responsible for registration of instruments affecting land in Hong Kong. They also maintain the land registers which record the particulars of registered instruments for public search. The Registry is committed to continuously improve their services and have recently launched the Property Alert service which benefits all owners of Hong Kong properties, whether they are staying in Hong Kong or overseas. 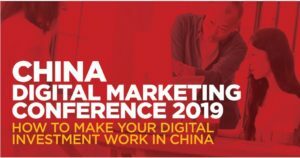 The New Zealand Trade and Enterprise will be hosting a China Digital Marketing conference in Auckland on Tuesday 2 April 2019 and in Christchurch on Thursday 4 April 2019. The conference will feature a series of panel discussions with brand owners, digital specialists, and cross-border e-commerce distributors, sharing their insights on New Zealand SMEs can succeed in China’s digital market. On Friday 15 March 2019, we held our Annual General Meeting at the KPMG Centre (Viaduct Harbour) in Auckland. 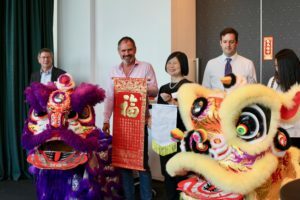 The formalities of the AGM were followed by an exciting lion dance, raffle prize draws, networking and cocktails in which attendees had the opportunity to meet our new Executive Committee for 2019. We would also like to extend our thanks to our sponsors, everyone who attended and everyone who helped at the AGM. Last, but not least we warmly congratulate and welcome our new Executive Board of 2019. 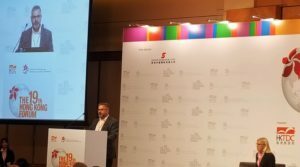 Twelve members traveled to Hong Kong in early December for the annual Hong Kong Forum, the annual gathering of Hong Kong business associations from around the world. The 2018 Forum attracted almost 300 delegates and included a keynote address by Paul Chan, HK Financial Secretary. 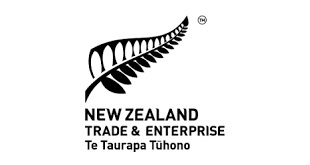 THANK YOU TO THE FOLLOWING HONG KONG NEW ZEALAND BUSINESS ASSOCIATION PARTNERS. We provide our members with a solid network of contacts in Hong Kong and substantial knowledge databases. 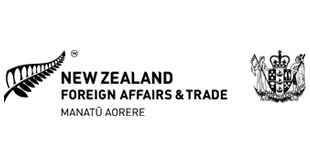 Similar links are in place with the Ministry of Foreign Affairs and New Zealand Trade and Enterprise (NZTE). 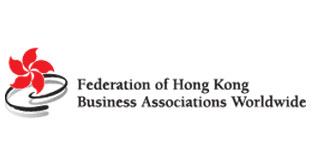 HKNZBA is a member of the Federation of Hong Kong Business Associations Worldwide, a unique network of 33 Hong Kong Business Associations in 24 countries with more than 10,000 individual associates. HKNZBA welcomes new members with business links with Hong Kong.